Let’s face it; remodeling messes a bit with your daily life. Summer is a better time to tackle home projects because schedules are usually more free and forgiving. The kids don’t have school, employers offer more give and take for summer travels, and there’s more daylight to get things done quickly! Another bonus of summer remodeling? The weather provides an escape from the construction zone. Need a break from the noise, people, or your gutted home? It’s simple as taking a walk around the block or a trip to the beach! Minnesotan’s make the most of summer anyway – why not enjoy the great outdoors and improve your home at the same time? Grilling and picnics might be our favorite aspect of spring/summer remodeling; your kitchen can move outside! Kitchen renovations can be a source of stress; meal-planning is hard without your space and routine. Grilling is the perfect way to enjoy summer fun, get dinner on the table, and keep the mess away from the remodeling chaos. It’s not uncommon for our clients to schedule that summer trip during their remodel. Sure, you probably want to be around during the beginning and end of your project. But a brief break in the middle? That sounds like a brilliant idea to us! You’ll return refreshed, ready to make any final decisions, and excited to see your home’s progress. 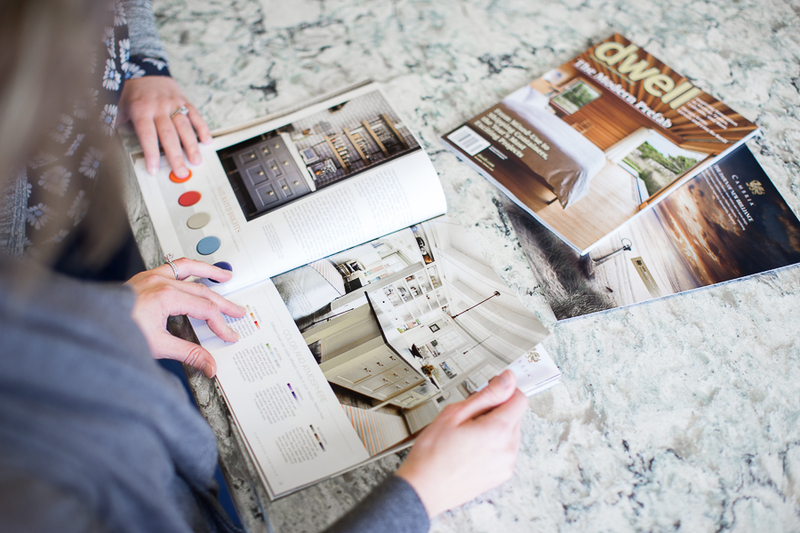 Our talented designers can guide you through every step of the process! 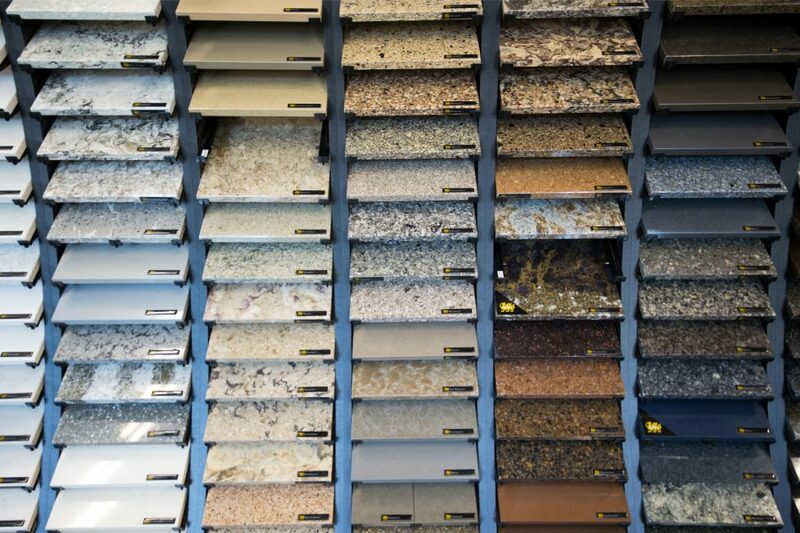 Get things started by visiting our Apple Valley Showroom to meet our team and browse over 20 cabinet and countertop displays, 100+ Cambria colors, tile samples, hardware and more. Our knowledgeable and experienced crew has over 150 years of combined industry experience. And unlike a big box store, we offer a straight-forward, focused, and personalized customer experience. Want to talk specifics about your project? Contact us anytime via email or give us a call. Just want to browse for now? We’re open Mondays-Thursdays from 9-6 pm, Fridays from 9-5 pm, and Saturdays from 10-2 pm. We hope to see you soon!